HUAWEI welcomes the New Year with renewed hope and vigor as the company embarks on a journey towards global prominence by bringing innovative technology to people. This was stated by Richard Yu, CEO, HUAWEI CBG in his New Year message for HUAWEI employees worldwide. 2017 was a phenomenal year for HUAWEI. Its global market share exceeded 10% cementing its rank as one of the top three players – thereby narrowing the gap between the top two players. HUAWEI CBG expects to generate a revenue of CNY 236 billion in 2017, a year-on-year increase of around 30% while the annual global shipments of HUAWEI and Honor smartphones are expected to reach 153 million units. In the fourth quarter of 2017, HUAWEI launched the HUAWEI Mate 10 series, which received a great response worldwide. 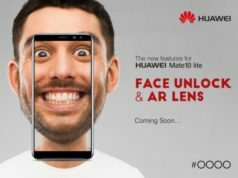 The range consisted HUAWEI Mate 10 and HUAWEI Mate 10 Pro – the world’s first smartphone powered by an AI chip – a true milestone. These devices officially marked the beginning of HUAWEI’s evolution from smartphones to intelligent phones and ushered the smartphone industry into the AI era. After its launch, the HUAWEI Mate 10 series has remained a bestseller. It was named the best smartphone by Forbes, and was lauded as the best Android phone, the most stylish phone, and the phone to watch in 2018. In the UK, TechRadar rated the HUAWEI Mate 10 Pro as having the largest battery capacity of any of its main competitors. 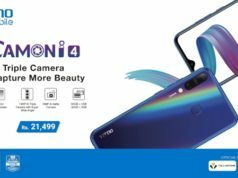 In addition, it topped reviews by German technology and media publications Connect and Areamobile, received the best reviews from China Mobile, and even won the Swan Award, the top honor for mobile phone design in China. HUAWEI’s brand awareness also jumped from 81% in 2016 to 85% in 2017, and it reached 70th on Interbrand’s Top 100 Best Global Brands. Outside China, the number of consumers considering buying a HUAWEI device saw a 100% increase when compared with 2016. In the Chinese market, HUAWEI was the first Chinese mobile phone brand to top customer satisfaction rankings. In 2017, HUAWEI made many breakthroughs in consumer experience improvement, cloud services, and branding. The EMUI 8.0 further addressed the issue of Android phones slowing down over time and delivered faster speeds. The number of HUAWEI consumer cloud service users now exceeds 340 million, with an increase in user loyalty. 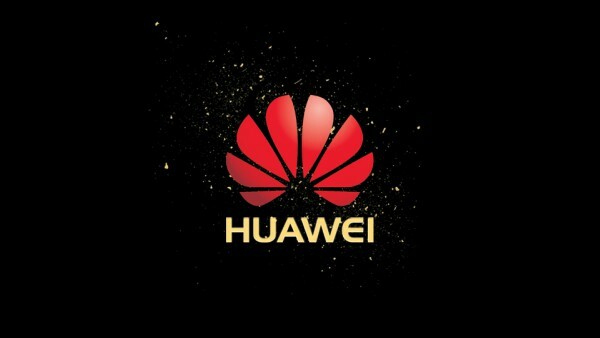 In addition, 350,000 developers have registered to be part of HUAWEI’s consumer cloud services. The ecosystem has taken shape, and the company has taken a major step forward in overall privacy and security.